iPhone IMEI Checker – Check iPhone IMEI Code, instant iPhone Carrier Check if Locked or Unlocked by 1 – 24 hours for iPhone XS Max, iPhone XS, iPhone XR, iPhone X, iPhone 8 Plus, 8, iPhone 7 Plus, iPhone 7, iPhone SE, iPhone 6S Plus, iPhone 6S, iPhone 6 Plus, 6, 5S, 5C, 5, 4S, 4, 3GS and 3G. 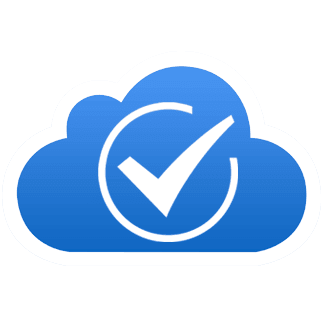 iPad, 4, 3, 2, 1 and Mini iPad Air, Air 2 and iPad Pro, / IMEI Unlock Check allows to check which carrier your iPhone is SIM locked to and warranty status. 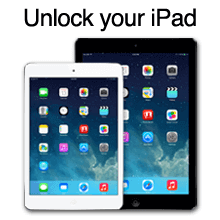 Information comes directly from Apple database and is needed when you want to order unlock service. 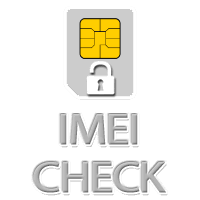 This IMEI Checker form can be used only for Unlock Carriers customers. 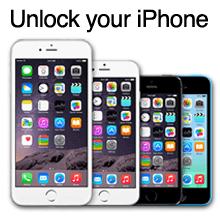 Our working iPhone IMEI Checker provide details from Apple GSX servers. 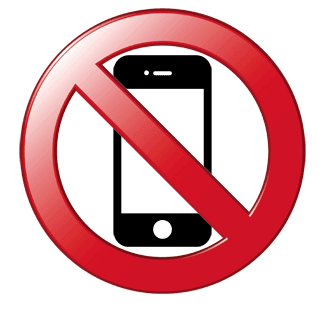 Please use our official iPhone Unlocks service to help us to keep the IMEI checker online, a big service to a little price!